The game is a must-win for the home side, as any other result other than a victory will not be enough for Liverpool to proceed to his round of 16. Liverpool currently are third in their group with 6 points. Napoli leads the group with 9 points whereas PSG has 8. PSG play Red Star Belgrade in the other fixture knowing that a draw will most likely be enough for them to ensure qualification, although they are expected to win that comfortably. 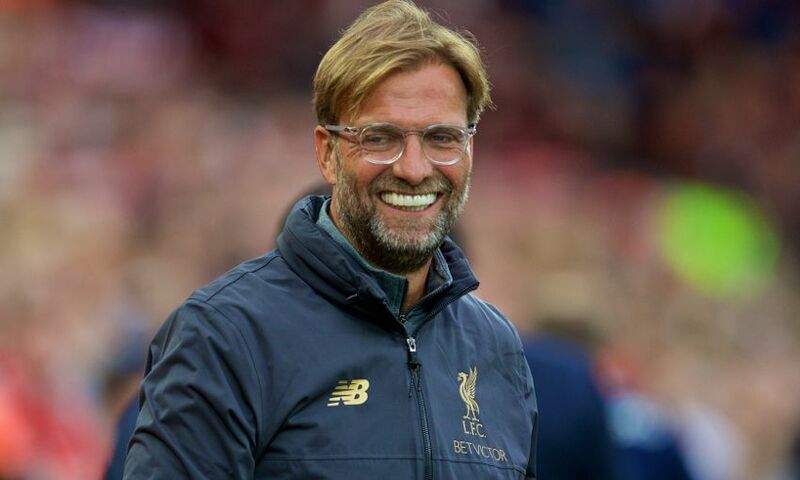 Ahead of the crunch fixture, Liverpool boss Jurgen Klopp was questioned about his strategy and whether he would be willing to take up a job in Italy someday in the future. “I still have a contract here,” the German told the press. “Three and a half years. I don’t know if anybody wants me after that. “I like Italy, I like Italian food, everything is fine, but unfortunately I don’t speak the language that well. “I am happy and at the moment the people [at Liverpool] are happy with me so we don’t have to think about changing anything.” What I like about Mr. De Laurentiis is that he doesn’t hide with information!” he said. Klopp might very well take up a job in Italy, and perhaps at Napoli sometime in the future, but at the moment, it is cardinal for his side to win tomorrow because the way their season has been going, they are one of the favourites to lift the trophy in May.